Holiday.gr - Chryssi akti, a trip to a myth! The beach Chrisi Akti is one of the most famous and cosmopolitan in the island. 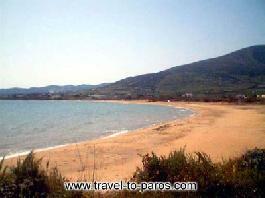 It is 22km from Parikia and very close to the coastal settlement Dris. It is one of the most beautiful beaches and as her name reveals, has a golden shore and blue waters. 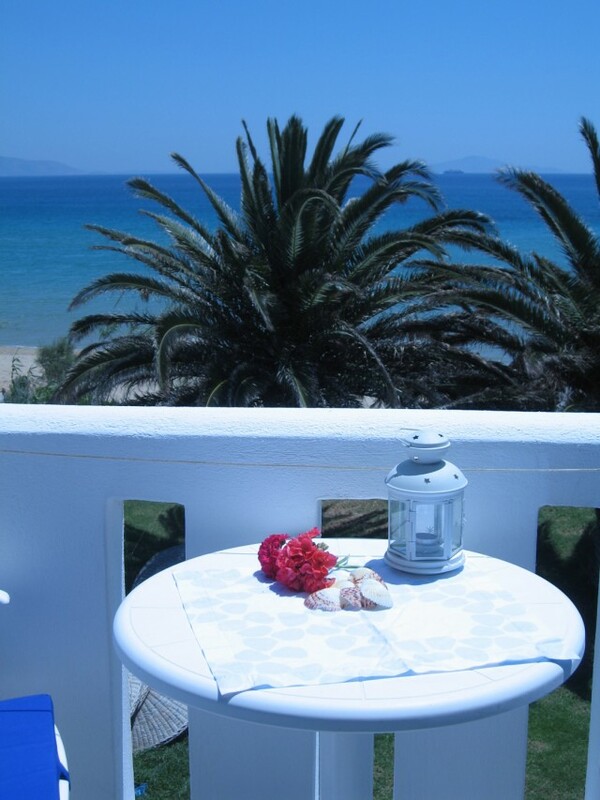 It is the biggest, in extend beach of Paros, and has a very good organisation. It is ideal for water sports and yacht activities. It has been awarded with the Blue Flag. There are a lot of hotels, rooms to let, restaurants and bars near the beach. Been to Chryssi akti ? Share your experiences!